TISA Description of the Problem: Shame attenuation (Shea 1998) and normalization (Shea 1998) are validity techniques that have been designed to raise sensitive and taboo topics in a graceful and engaging fashion. From their inception, the use of euphemism has been applied in their application. For instance, in one of the videos I utilize in my workshops, I demonstrate how using the words “take for a joy ride” instead of “stealing a car” can increase the likelihood of hearing the truth from a hesitant client. In the following clinical interviewing tip of the month one of my workshop participants demonstrates the power of euphemism very effectively. This is the second month in a row that I cannot find the tip providers identifying information (I apologize). Once again if you recognize your clinical interviewing tip please let me know and I’ll post your name as the provider. “How often have you had to miss work unexpectedly without time to notify your boss” instead of,”How many times have you not shown up for work”? TISA Follow-up: The clinician who provided these tips has a nice feel for the role of euphemism in both shame attenuation and normalization. These two examples are quite sophisticated for the interviewer is also simultaneously utilizing another validity technique, gentle assumption (Pomeroy 1982). 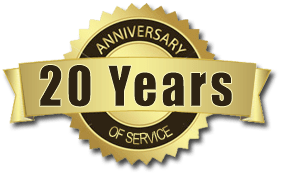 The role of validity techniques has expanded considerably in the last decade. 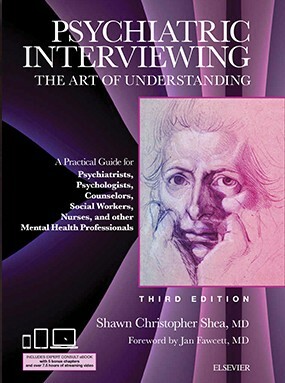 In the next edition of my textbook Psychiatric Interviewing: the Art of Understanding, 3rd Edition there will be an entire chapter dedicated to the use of validity techniques with over twenty techniques described and illustrated. In the meantime you might enjoy the detailed descriptions of well-established validity techniques such as shame attenuation, normalization, and gentle assumption in the current edition of this book published by W. B. Saunders, Philadelphia in 1998, pages 392-413 which includes an interview excerpt illustrating their application.